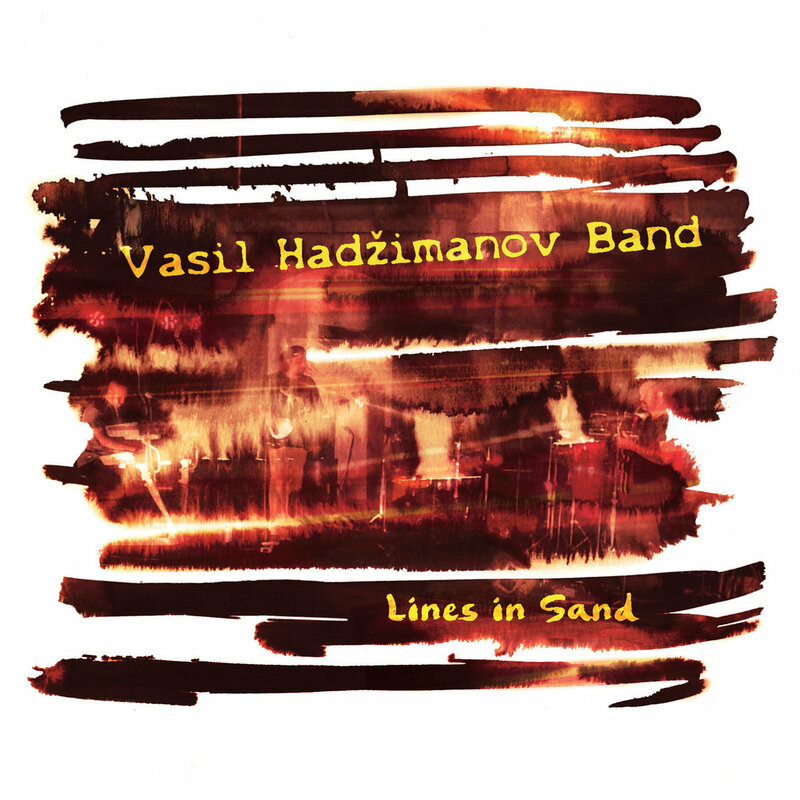 MoonJune Records Announces The Release of VASIL HADZIMANOV BAND New Album "Lines In The Sand"
As stylistically varied yet overwhelmingly convincing, Vasil Hadzimanov Band‘s sophomore effort for MoonJune Records, “Lines In Sands” puts all of the virtuoso Serbian keyboardist’s considerable talents on display. The album mixes ethnic influences with jazz, rock, R&B, funk, psychedelia and more, producing a delightfully zealous musical hybrid – highlighted by brilliant, soulful improvisations, tight syncopations, a flowing, organic interplay and prevailing understated sensibilities. Vasil Hadzimanov even pays homage to the label’s founder Leonardo Pavkovic, with the wonderfully crafted second tune, “Mr. MoonJune”. Each song is its own unique entity, augmented by performances that are brilliant in substance, efficiency and cohesiveness. Vasil’s keyboards work is smooth, lush and impressive, throughout. The musical ideas expressed are fresh and dynamic, delivered with sparkling economy, but never lacking in soul and conviction. Thoroughly engaging and an essential work for fans of great keyboards, rich textures, adventurous sonic excursions and dense ensemble work, “Lines In Sands” is a highly ambitious undertaking, an album that will leave you thoroughly satisfied. You can stream the whole album, and purchase CD or HD Download at this location. A name synonymous with Serbian jazz and progressive music, Vasil Hadzimanov is a contemporary pianist, composer, arranger, and educator whose lineage is intrinsically linked with ethnic Balkan music and cultural heritage. Ever the innovator, Vasil’s musical vision and ambitions are complimented by an equally boundless work ethic. 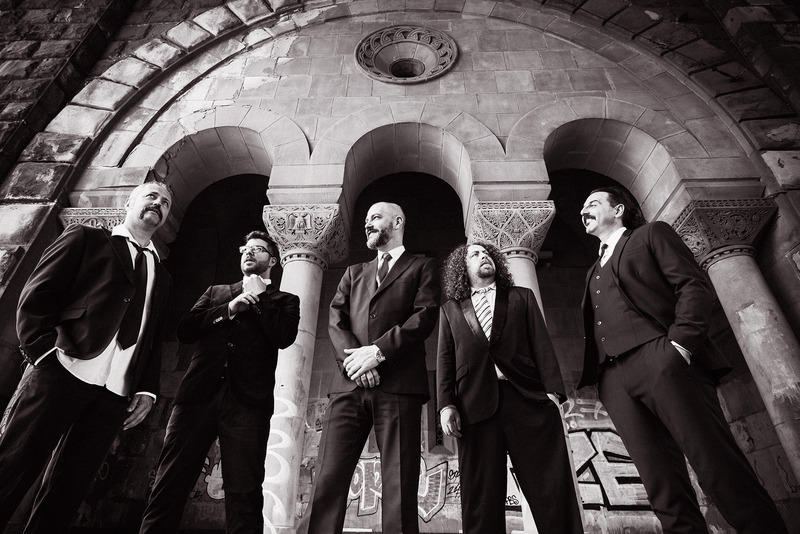 Cultivating a passion for jazz and other creative forms of music, while first learning his craft as a budding youth, Vasil eventually found his way to the US – specifically, Boston: where he attended the Berklee College of Music, graduating in 1995. Shortly thereafter, he returned to his homeland and formed the Vasil Hadzimanov Band: a band which continues to grow in popularity and notoriety — still playing concerts, clubs and festivals, while having amassed seven critically acclaimed albums during a more than twenty-year run. From their first release, 2001’s “11 razloga za…”, through 2018’s “Lines In Sand”, their sound is defined by its sheer ambitious, adventurous nature and stylistic diversity, and multiple elements and influences which greatly eclipse the jazz genre.